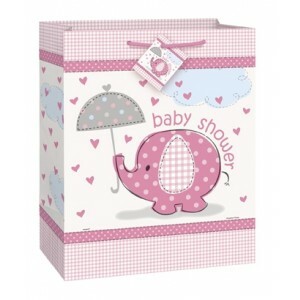 A very cute girl Umbrellaphants large glossy gift bag. . 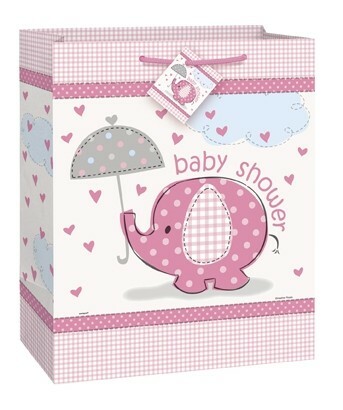 Ideal for baby shower and new baby gifts.